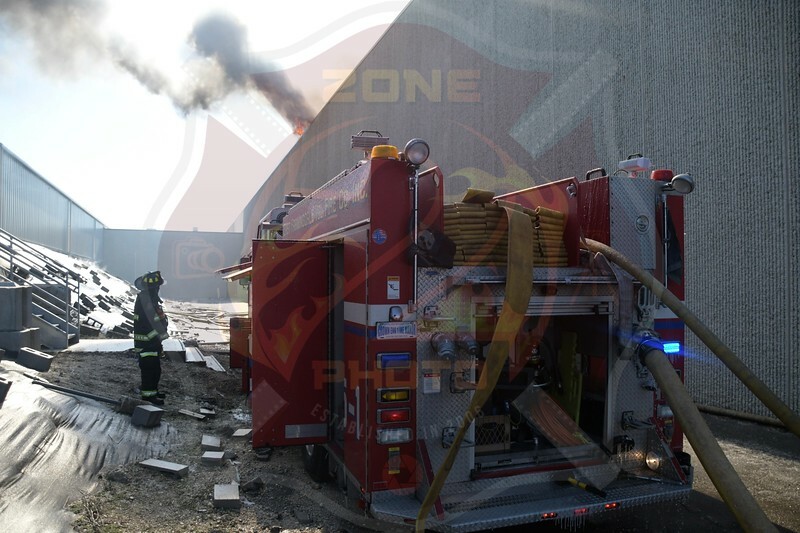 Click here to see the rest of the images from Zone2Photo’s gallery, East Farmingdale Fire Co. Working General Alarm Carolyn Blvd. 1/31/19.